True messages originally intended for us before religion altered them. In this vision-story of a past life, a young girl came to a small mountain village in China in the far distant past. Tseliki lived as a simple peasant-servant, and in pursuit of a singular passion: skating. 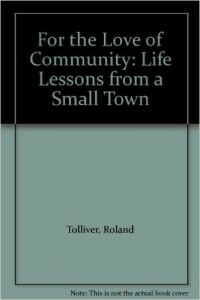 In the process, she seduced the town and its people to her ways of being human and compassionate. She sought to impose upon or change no one, but change, they did. 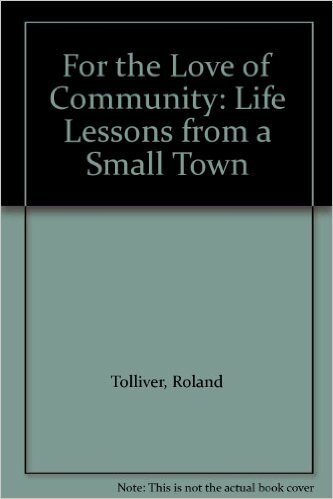 Her village became a haven of non-war, sharing and caring for each other and their neighbors. This is her quiet story. 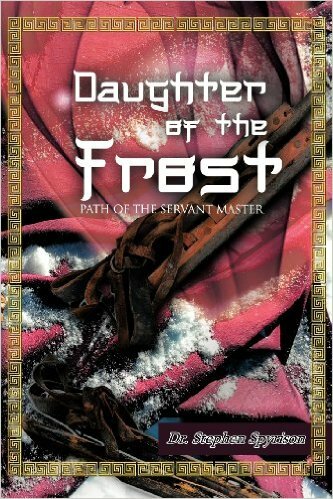 Daughter of the Frost is also a love sonnet to god: a story of a peaceful vision and the possibilities that exist within our own visions of reality. It is delivered at a time when we believe ourselves to be far from a heaven-on-earth. It is to remind us that ‘on earth, as it is in heaven’ is the destiny that is simply the cumulated result -the consequence- of each life lived one moment at a time- of one kind action and thought at a time, one after another, in the moment of now. We may think that God is not so close, but perhaps it is not that God has not spoken to us lately, as much as we have listened too much to those who claim to be gods’ representatives and have not placed our own ear upon the breast of the god/goddess, listening intimately to her heartbeat within whispering truth and joy into our soul. Have we forgotten how to listen to god? For the time to listen is here. And her message is simply that heaven-on-earth is not that far-distant or impossible as we may have been led to believe. My religion is kindness. The Dalai Lama This is a fictional book about possibilities and truths. In order to begin to find new vistas, we must begin a new dialogue, and ask new questions, For much truth yet awaits us. Peace on earth, goodwill to men. Though this material is copyright protected, permission is granted to copy portions without signed permission from the author, as long as this author is cited as the source. Thank you.